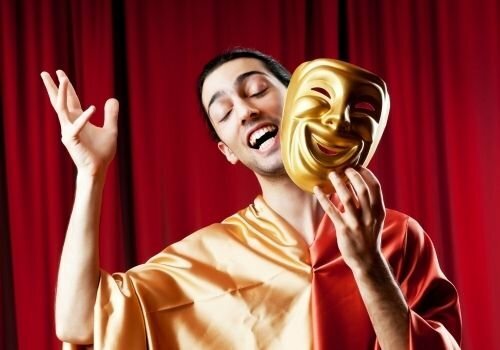 The winter capital of the Balkans, as Bansko is often called, will be transformed into a summer capital of theater. This summer, the mountain resort will turn into one large theatrical stage, much to the delight of Melpomene fans. The cultural event poster of the Bansko community is rich and diverse. From July 1st to the 7th, the town will host the summer theater festivals To the public - with love. At the open-air stage Tear and Laughter, there will be plays by the Bulgarian Army Theater, Razgrad Drama Theater, Euro Dialogue Productions, Sofia Puppet Theater and VIVA ARTE Theater House. The beginning of the festival is scheduled for July 1st at 19:00 with the play Yavorov, Lora and Mina in the Hour of Blue Fog. Tickets for the theatrical plays will be on sale at the Nikola Vaptsarov community center starting June 23rd.